Up until this point I listened to all your bad excuses, but now you have no way out. Learning how to play Yo-Yo is easier than it has ever been! Thanks to Yomega, learning how to play with a professional Yo-Yo is in anyone’s reach, you’ll see. 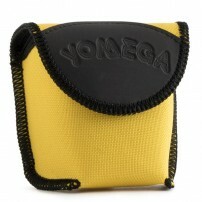 The Yomega Yo-Yos are designed to enjoy the learning process as they mould to each player’s needs. If you are looking for your first big time professional Yo-Yo, Yomega will most definitely help you with those first steps. By the way, you will also always be able to maintain a new looking condition as Yomega offers replacement parts for most of their Yo-Yos that can all be found on this site. Bearing system yoyos mean speed! 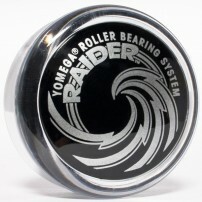 The Yomega Raider is the premier yo-yo in the advanced player's world. Among world, local and national Champions, the Raider is used for extreme play. Rubber Return System. Set of 2. Original Yomega Parts. 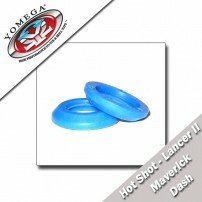 These are the rubber return replacements for the: - Hot Shot- Lancer II- Maverick- Dash Comes in a set of 2. 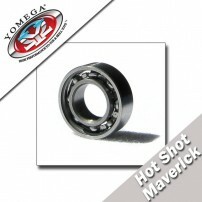 Replacement bearing for your Yomega Raider Yo-Yo. 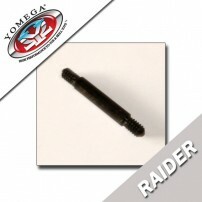 Keep your Yomega Raider yoing like new with Official Yomega Parts! Comes in a package of 1. Replacement axle for your Yomega Raider Yo-Yo. 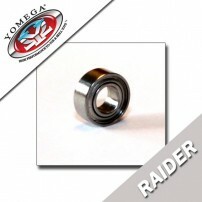 Keep your Yomega Raider yoing like new with Official Yomega Parts! Comes in a package of 1. 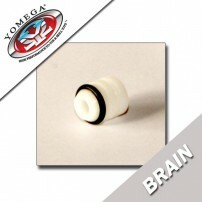 Replacement plastic spacers for your Yomega Raider Yo-Yo. 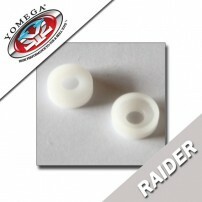 Keep your Yomega Raider yoing like new with Official Yomega Parts! Comes in a package of 2. 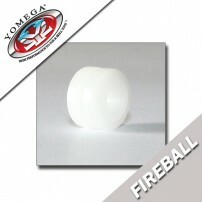 Replacement Spool for your Yomega Fireball Yo-Yo. 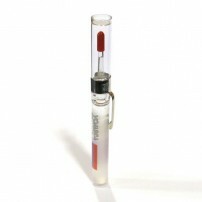 Keep your Yomega Fireball yoing like new with Official Yomega Parts! 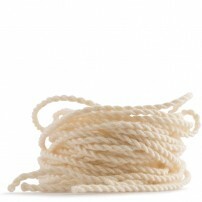 Comes in a package of 1 Spool. Replacement axle for your Yomega Fireball or Yomega Brain Yo-Yo. Keep your Yomega yoing like new with Official Yomega Parts! Comes in a package of 1.